Staying at Villa Del Mar Puerto Vallarta offers the best opportunity for those taking a number of different styles of vacations. 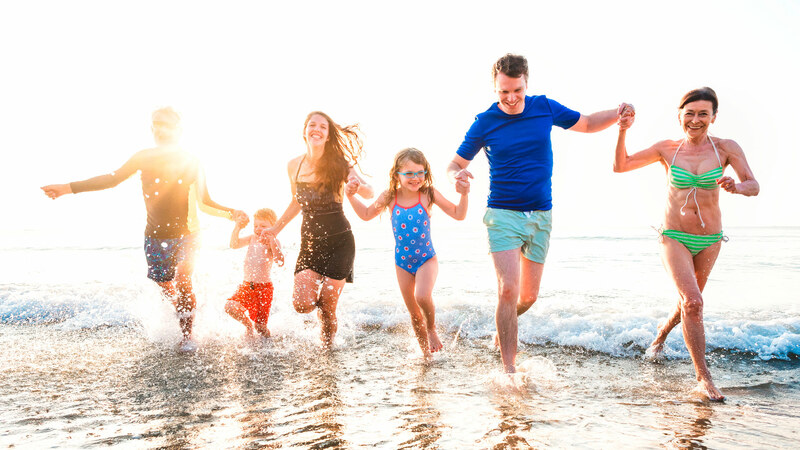 Whether creating family memories, taking a culture trip through the colorful Mexican countryside, heading out on an adults-only adventure, or seeking the myriad romantic things to do in Puerto Vallarta, Villa del Mar Beach Resort & Spa is the idyllic starting point for it all. From the mountainous jungles to the sparkling sea, there are plenty of things to do in Puerto Vallarta that every member of your group will enjoy. 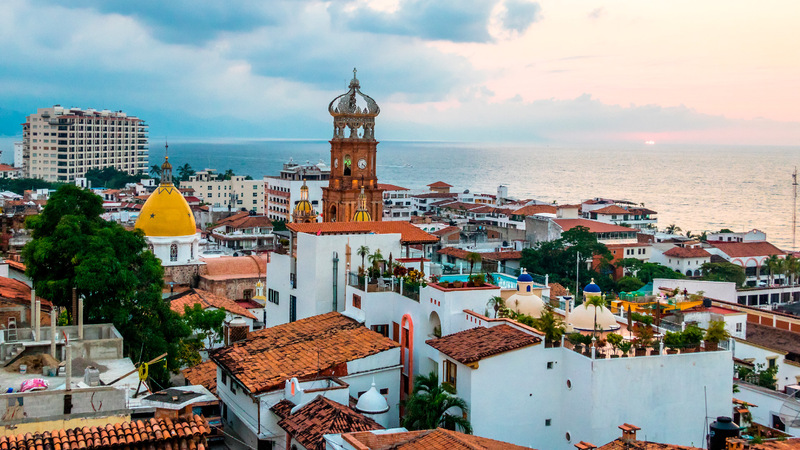 With such a diverse array of excursions, tourist attractions, and private tours, it may be difficult to know just which to choose, so we have narrowed it down to the Puerto Vallarta tours you must experience while vacationing in the top destination in Mexico. Puerto Vallarta is famous for its picturesque landscapes that highlight the beauty of the Pacific Ocean, Banderas Bay, and the emerald green Sierra Madre Mountains that hug the stunning destination in Mexico. Guests staying at Villa del Mar Beach Resort & Spa can easily explore the bay from the deck of a boat while sailing over the gentle waves when they schedule tours through the resort’s activities desk. 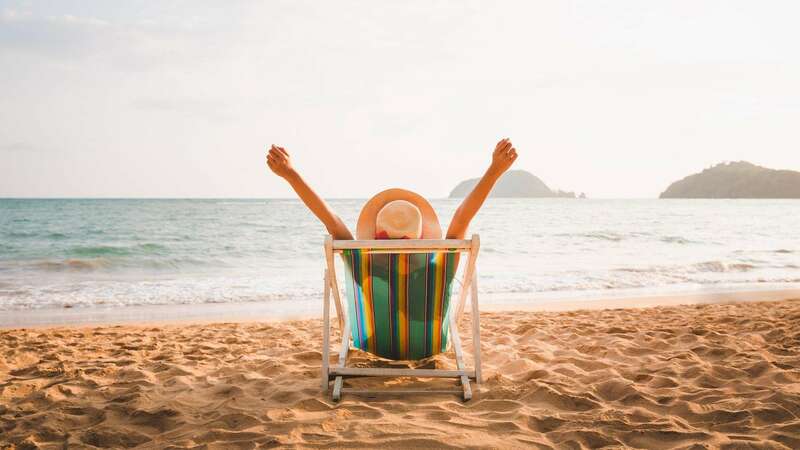 Private tours allow families or larger groups to have a day to themselves with plenty of room to lounge and relax in the fresh sea breeze, while enjoying sweeping views of the mountains and the city nestled at their base. Many of these Puerto Vallarta adventures also take guests to one of the most popular tourist attractions in the bay, Los Arcos. These natural rock formations are home to coral, tropical fish, and other sea life. Stop here to snorkel and explore the underwater world before returning as the sun sets over the ocean. If boat tours in PV are on your agenda, make sure to book a tour to Las Marietas Islands. Whether taking a private sail boat or a small Mexican panga, you’ll be glad you did. By far one of the best tours in Puerto Vallarta, these excursions allow you to see the exotic marine life that inhabits Banderas Bay, one of the hidden beaches the world is talking about, and an opportunity to see the whales when its is whale watching season. A culture trip to Mexico is spiced up with local culinary delights on food tours and activities in Puerto Vallarta. Popular Puerto Vallarta tours will take you through bright markets where locals buy groceries and high-end restaurants find the freshest fish. Along the way, tour guides explain tropical fruits as you sample popular Mexican dishes at taco stands and authentic restaurants. Another one of the culinary things to do in Puerto Vallarta is a cooking class. These classes go beyond the basic taco to teach you traditional dishes like queso fundido, tamales, and chiles rellenos. 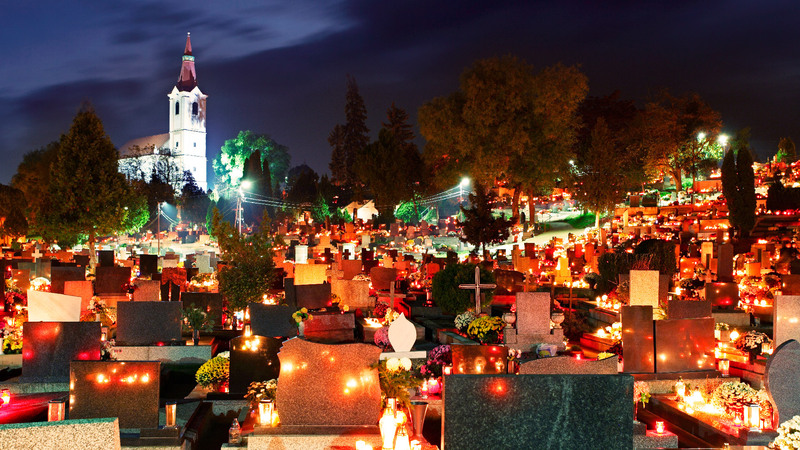 Amaze your friends and family back home when you expertly prepare these foreign dishes for them. Among the best tours in Puerto Vallarta are the taco tours and tequila tastings. Whether walking stand to stand to savor the exquisite flavors of “real” Mexican tacos or sipping the diverse flavors of the national spirit, you’re sure to have a delicious time. 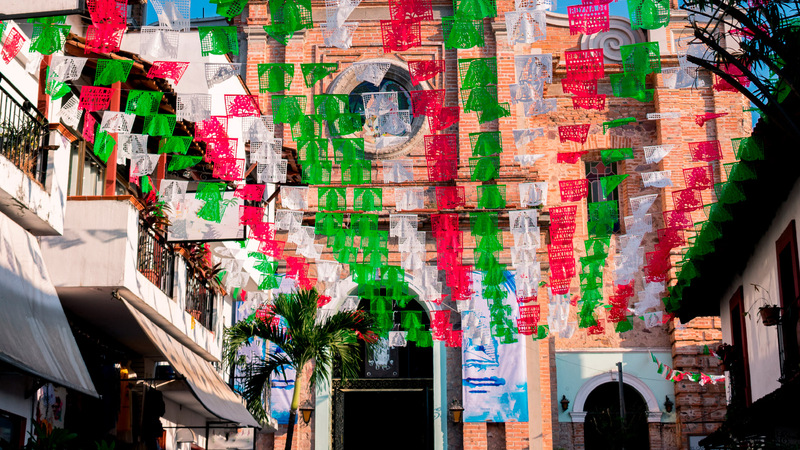 Puerto Vallarta doesn’t just attract tourists to its tropical shores. While boat tours in PV are already on our list, the Humpback whales who migrate here annually to give birth in the safe shelter of the bay deserve a spot all their own. Whale watching excursions to see these gentle giants is one of the unique tourists attractions that also provides an educational experience as you learn about the whales. The best time to spot them is from December to March, however if you are lucky you might catch them a little earlier. During the rest of the year, swimming with dolphins is one of the activities in Puerto Vallarta that will expose you to the local sea life and teach you about marine biology. 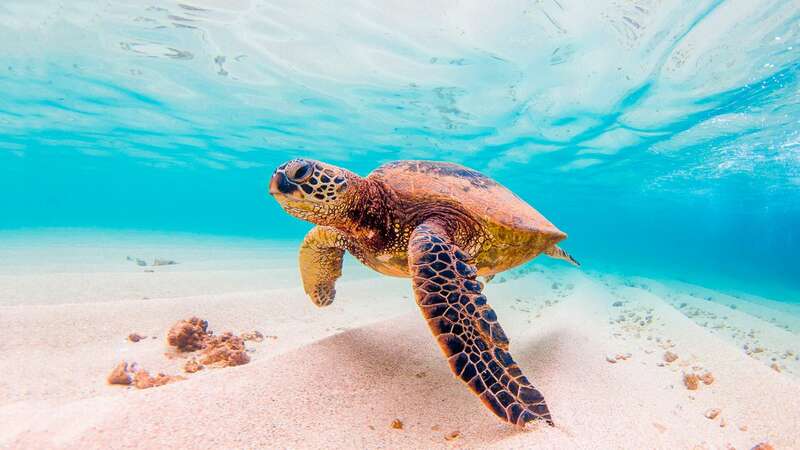 Meeting these playful creatures is one of the most unique things to do in Puerto Vallarta that’s fun for both adults and kids. 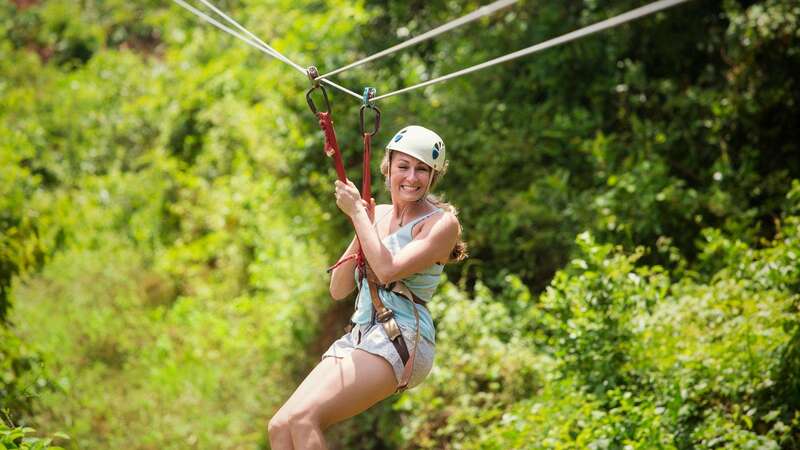 For a thrilling adventure tour, zipline through the lush jungle high above the trees. 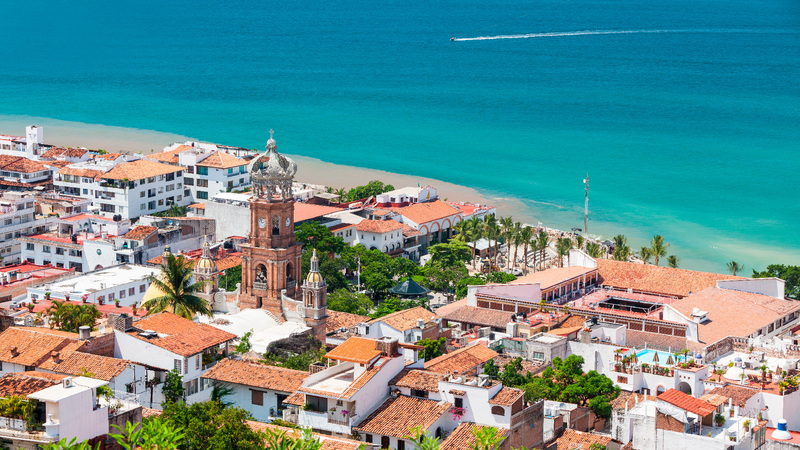 These Puerto Vallarta tours are filled with thrills that will send you rushing over the tropical landscape. From high on the mountains, you’ll be able to see the geography of the entire bay and marvel at the lush palms that tower over you. Villa Del Mar Beach Resort & Spa can help you arrange private tours for families or larger groups to explore these jungles. Among the best tours in Puerto Vallarta is Canopy Los Veranos and Vallarta Adventures Extreme Adventure Tour. One of the most well known tourist attractions in Puerto Vallarta is the Marigalante Pirate Ship that lights up the sky every night. This massive ship, staffed by swarthy pirates, sets sail at night, providing one of the best Puerto Vallarta activities for adults. Beginning in the evening, the pirates perform a show of daring feats and humor under the stars, while visitors dine on delicious food and spirits. 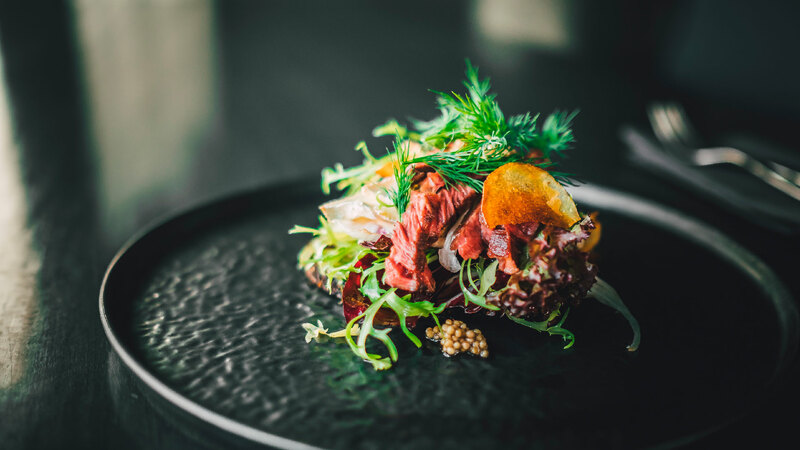 After sizzling steak or seafood for dinner, they, and all those watching from shore, are invited to gaze at the fireworks overhead. If adventuring out on the water at night interests you, Rhythms of the Night, one of the top Puerto Vallarta activities for adults, is also a sensational option. This spectacular tour, which is also one of the most romantic things to do in Puerto Vallarta, takes guests on a voyage to a beach on the south end of town for dinner and an absolutely mesmerizing show. Each of these reputable tours is reserved for adults only, so if you are traveling with little ones, be sure to make arrangements at Villa del Mar Puerto Vallarta so that you can enjoy the splendor of the best tours in Puerto Vallarta. When you schedule tours for your vacation, you’ll experience more of the warm hospitality and stunning beauty that the top destination in Mexico has become known for. Explore the sights on an adrenaline-pumping adventure tour or tranquil luxury sailing excursions to see the popular tourist attractions up close on your vacation. 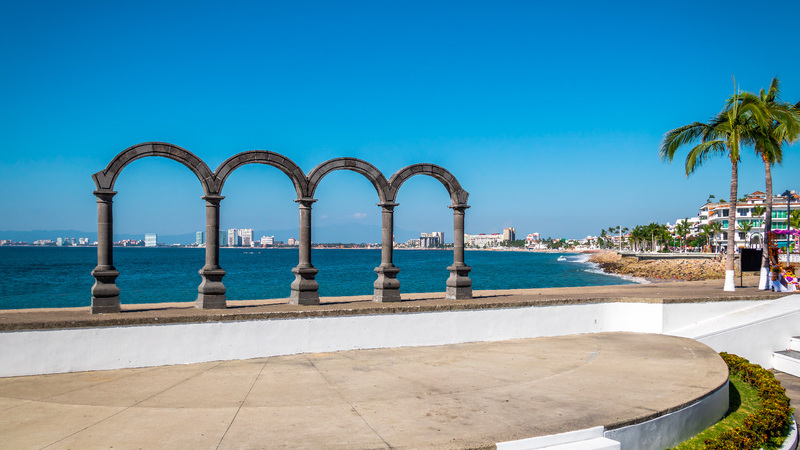 With the help of the staff at Villa Del Mar Puerto Vallarta, who are thrilled to schedule tours on your behalf, you’ll find your journey to Mexico filled with the adventure and beauty found only in Puerto Vallarta. Is the All Inclusive Plan at Villa del Mar Puerto Vallarta Right for You?